﻿ The standard model.What is missing? What is beyond the standard Model? Where is the modern physics actually going? So far the Standard Model seems to explain matter, but we know there has to be something beyond the Standard Model. For example, the Standard Model contains no explanation of gravity, which is one of the four fundamental forces in the universe. It also does not explain astronomical observations of dark matter, a type of matter that interacts with our visible universe only through gravity, nor does it explain why matter prevailed over antimatter during the formation of the early universe. 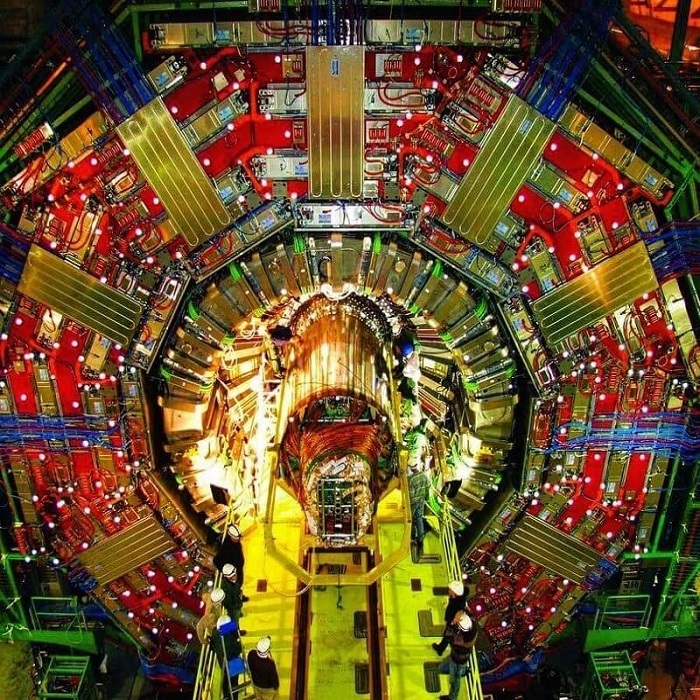 The small mass of the Higgs boson also suggests that matter is fundamentally unstable.